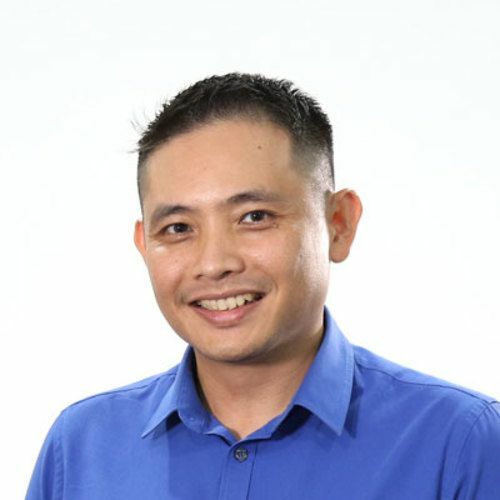 With an IT career spanning more than 15 years, Boniface Liew, a director of BL Digital, has vast experience and knowledge and had served as a Consultant and Specialist across many IT disciplines. From system, database, applications, networking, virtualization and cloud computing, while serving as a contract Trainer and Consultant for various principles such as Microsoft, Red Hat, VMware, Novell, HP and Cirtix. He has held many positions in the IT industry, such as MIS Director, MIS Manager, IT Manager and Senior System Engineer both in Malaysia and Australia. From end-user to ISP based companies, Boniface has advantages over his peers, in experience, expertise and exposure. He is an excellent communicator with a pleasant personality and a self-driven attitude for excellence.